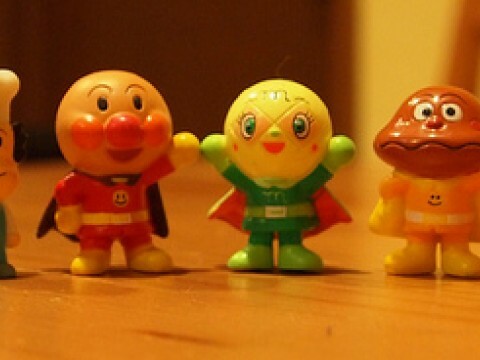 Anpanman (アンパンマン) is a Japanese picture book series written by Takashi Yanase, running from 1973 until 2013 following his death. The anime adaptation Soreike! Anpanman (それいけ!アンパンマン, Let's Go! 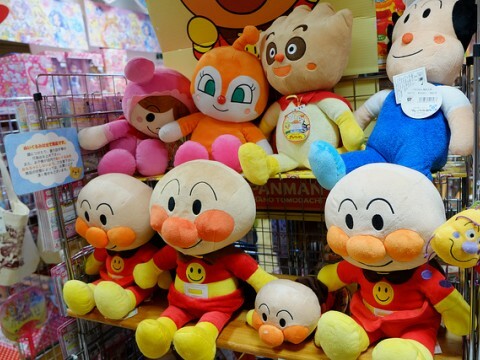 Anpanman) is one of the most popular anime series amongst young children in Japan. 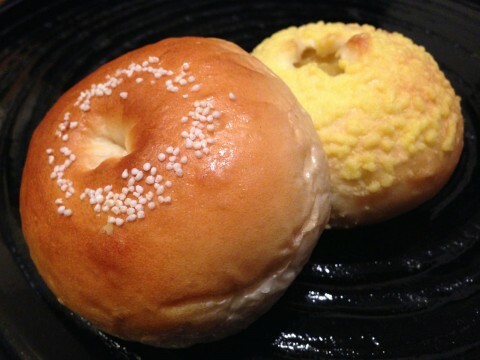 The show has been on the air in Japan continuously since October 1988. On October 4, 1996 (Episode 398) the show changed its time slot from Monday to Friday. On November 10, 2000 (Episode 588) the show was made with digital editing. On August 28, 2009 the show had aired 1000 episodes. Since April 2, 2010 (Episode 1029) the show started airing in High Definition. In 2011, the titular Anpanman is the most popular fictional character among people age 0 to 12 years in Japan in 10 consecutive years, according to 2chan the show was originally going to premiere in 1987 and it was originally going to end with 24 episodes, according to research by Bandai.